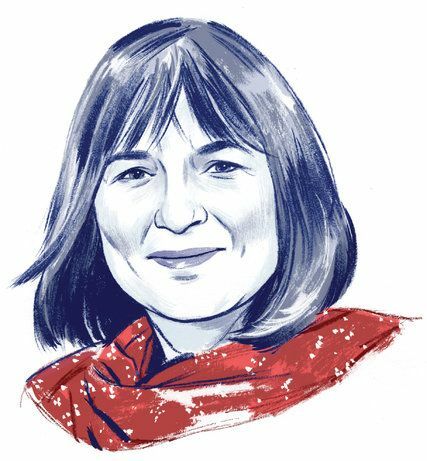 Alice Hoffman, born 16 March 1952, is an American novelist best known for her novel Practical Magic, which was adapted for a film of the same name. Many of her works fall into the genre of magic realism. You can’t dispute the ridiculous. You can’t argue reasonably with evil. That is the joy of reading fiction: when all is said and done, the novel belongs to the reader and his or her imagination. After a while, the characters I’m writing begin to feel real to me. That’s when I know I’m heading in the right direction. I’ve been a screenwriter for twenty-five years. Every one of my books have been optioned for movies and I have written a few of those screenplays. All the characters in my books are imagined, but all have a bit of who I am in them – much like the characters in your dreams are all formed by who you are. The original fairy tale was about the youngest sister going into a room in the castle and finding all the bodies of the wives that came before her – she is confronted with truth, thinking about how often we think we know people and we really don’t. My theory is that everyone, at one time or another, has been at the fringe of society in some way: an outcast in high school, a stranger in a foreign country, the best at something, the worst at something, the one who’s different. Being an outsider is the one thing we all have in common.